MedCruise today announced the appointment of Jordi Caballé Valls as new the secretary general. Caballé Valls is a well-recognized consultant in port management and development, will provide his solid expertise in tax regulations and auditing to the association, MedCruise said. He has been involved in many seaport-industry-projects, developing knowledge and advising both private companies and public bodies such as ESPO, World Bank, and port authorities worldwide. 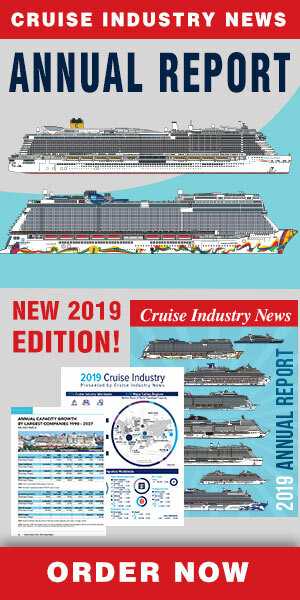 “It is an honor for me to be part of the world’s biggest cruise port association. I will work very hard together with the President and the Board of Directors to achieve the goals of the association, which are our members’ goals," said Caballé Valls.